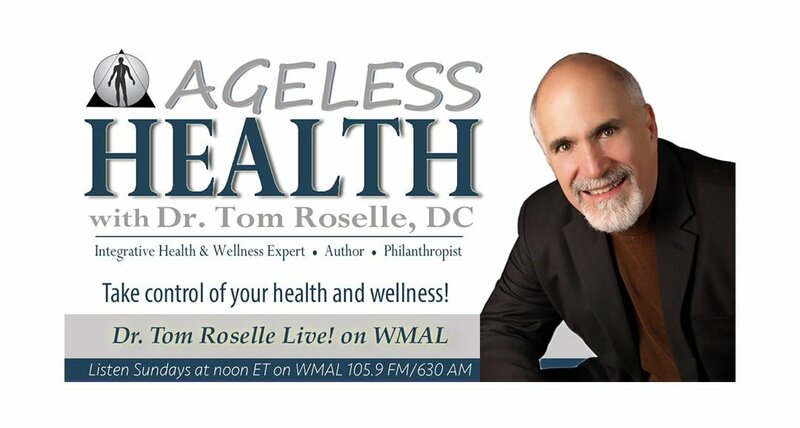 Neurocognitive Dysfunction - Dr. Tom Roselle Live! Listen to Dr. Tom Roselle, DC and Dr. Leonard Poe, DC discuss Neurocognitive Dysfunction. Neurocognitive Dysfunction is a reduction or impairment of cognitive function in the brain, but particularly when physical changes can be seen to have occurred in the brain, such as after neurological illness, mental illness, drug use, or brain injury. Attend a free health education class on Neurocognitive Dysfunction on Wednesday, February 13, 2019, at 7:00 PM at the Core Concepts Chiropractic By Roselle. This free health education lecture will be presented by Dr. Leonard Poe, DC.